Living a healthy happy life contributes to overall wellness. 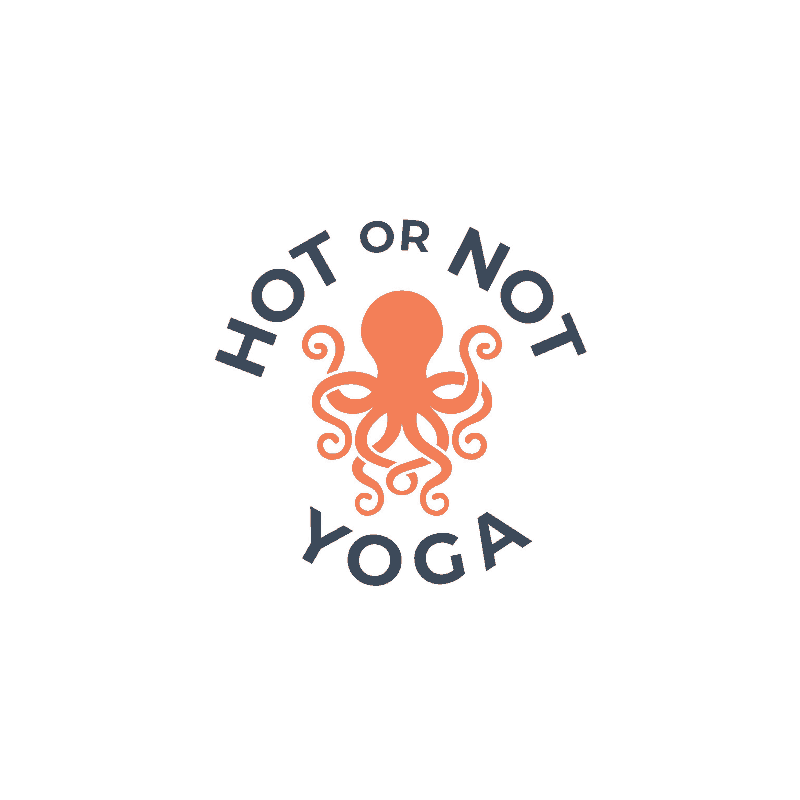 Hot or Not Yoga was created to combat the side effects of medication and disease. Yoga offers a introspective and reflective life perspective and can be a way to start living a more healthy life thorough mindfulness and intention. At Hot or Not we strive to help you find your balance. We offer classes, and experiences to help you practice and apply many integrative Healthcare ideas. Our studio offers opportunities to use postures, pranayama, reiki, acupuncture, meditation, organic products and nutritional supplements to help us all balance the best of both eastern and western medicine and practices. We are working to raise awareness for holistic health and healing in our community by partnering with Davids Dream & Believe Cancer Foundation. Through the Service Arm, we are able to reach more people and offer more information about how yoga can support a healthy lifestyle. We are grateful for the efforts of DDBCF and are happy to share our services with this growing community! We are a nonprofit organization that raises funds to provide financial assistance,wellness services and HOPE to families primarily in New Jersey, affected by a cancer diagnosis.